Email is king continues to flourish in the world of marketing. It has evolved over the years by adopting to latest technology trends and upgrading features with the changing times. According to Statista, there are more than 3.7 billion users adopting emails worldwide. It is the most preferred channel for businesses – large and small – to promote their offers and services, make announcements or simply send greetings for special occasions. 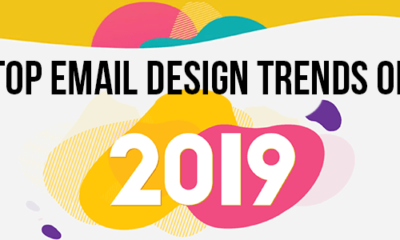 Email is considered to be a conventional mode of marketing and communication and has evolved from plain-text messages to highly interactive and personalized messages in real-time. Email is king – an undisputed king – of the marketing world. Email is considered to be the most personal form of communication because subscribers opt-in to your email list on their own by filling out a subscription form. With the latest GDPR law, email marketers are supposed to get subscriber consent through double opt-in before sending emails. Email has a track record of driving better conversions than social media. 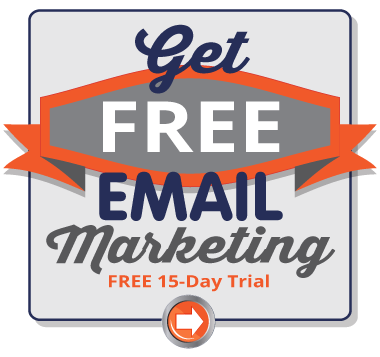 According to a report by Campaign Monitor, every $1 spent on email marketing generates an ROI of $44. There is a lot of clutter in the digital marketing space and email lets marketers break the clutter by sending highly relevant and personalized email messages that match the subscribers’ interests, purchase behaviour and needs in real-time. Email efforts can be measured. Marketers can track email metrics such as open rate, click-through rate, delivery rate, bounce rate, unsubscribe rate, etc. to determine the effectiveness of each email campaign. Marketers can send emails to everyone in their list regardless of the stage they are in (Awareness Stage, Consideration Stage, Decision Stage) in the buyer’s journey. You can set an automation workflow to manage your email campaigns and get them up and running. 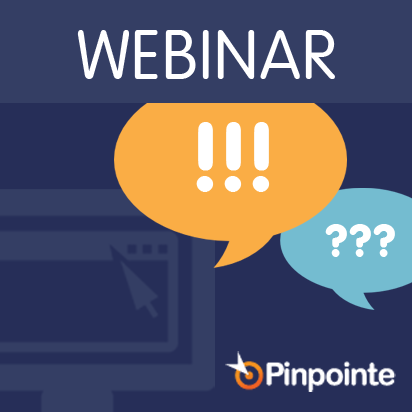 Email automation tools and workflows let you manage your campaigns more effectively. Emails can be made as lively and interactive as you want with the use of animation and interactive elements. Experiment with elements such as GIFs, menus, sliders, cinemagraph, etc. to engage more users. Before sending the final email, you can create and test multiple versions of your email with different copy, design, subject line, etc. to determine what works best.